Sports are an important part of our lives as they can help us to maintain good health and teach us strategies that we can use in our personal lives and careers. 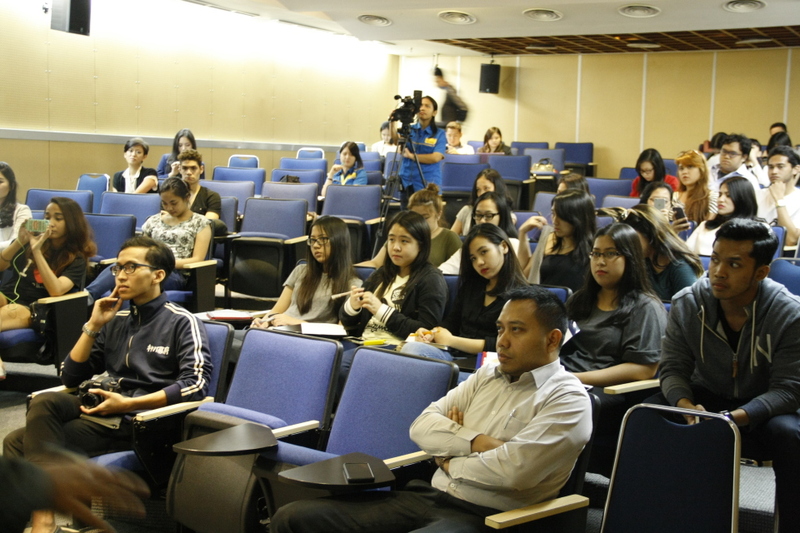 BINUS INTERNATIONAL held a Tech Media Talk on March 24, focusing on three guests from the world of sport. 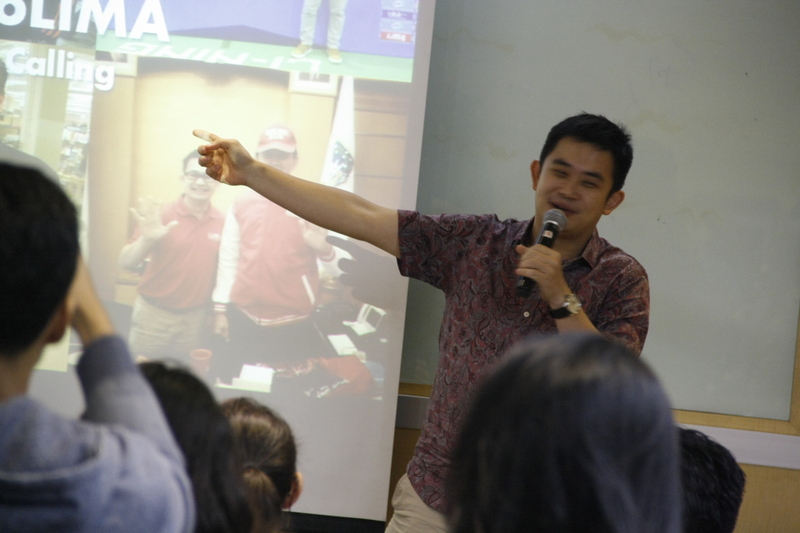 The first was Yasha Chatab, the Director of Overseas Development and active member of Indorunner, a club with more than 4,000 members. 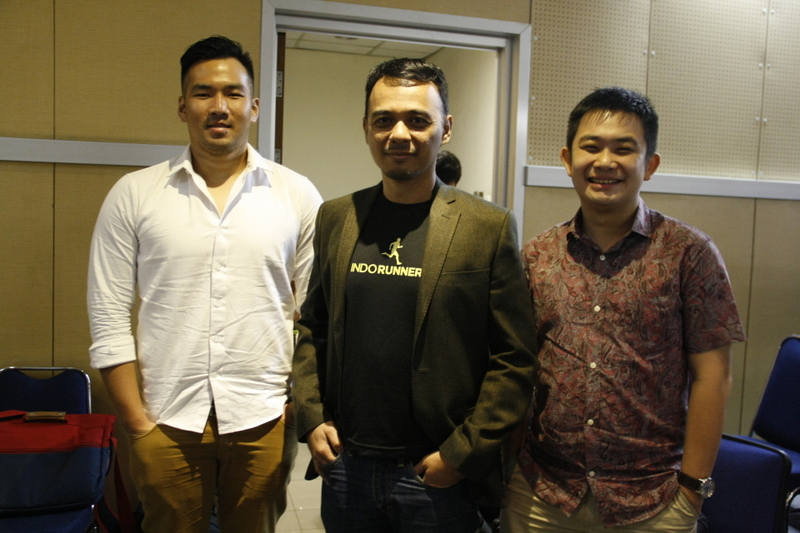 The other two speakers were Daniel Nugroho, the Indonesian rugby captain, and Ryan Gozali, the CEO of Liga Mahasiswa (LIMA). “When I was your age I never thought about sports. I was thinking about arts and lifestyle – and like many people, when I went abroad I always got homesick. 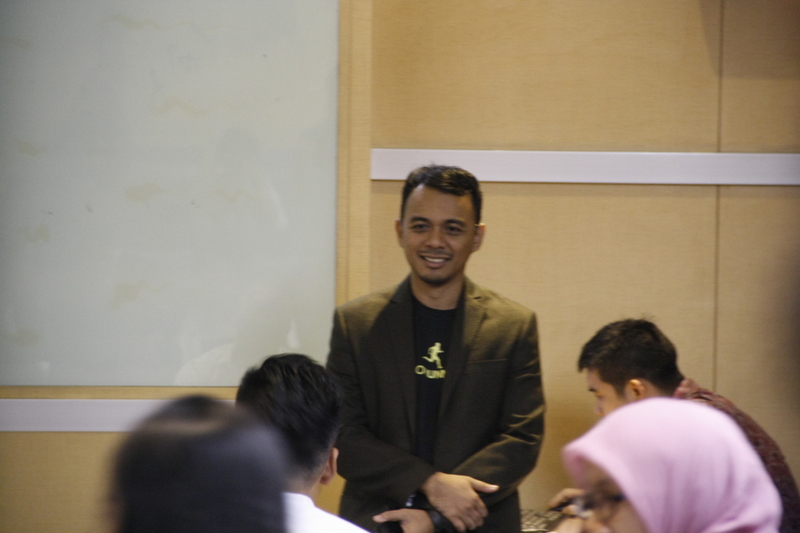 So, I tried to build my career after I returned,” Yasha said. To fulfill his dream, Yasha and his friends came up with a ‘Thursday night run’ as part of their organization. 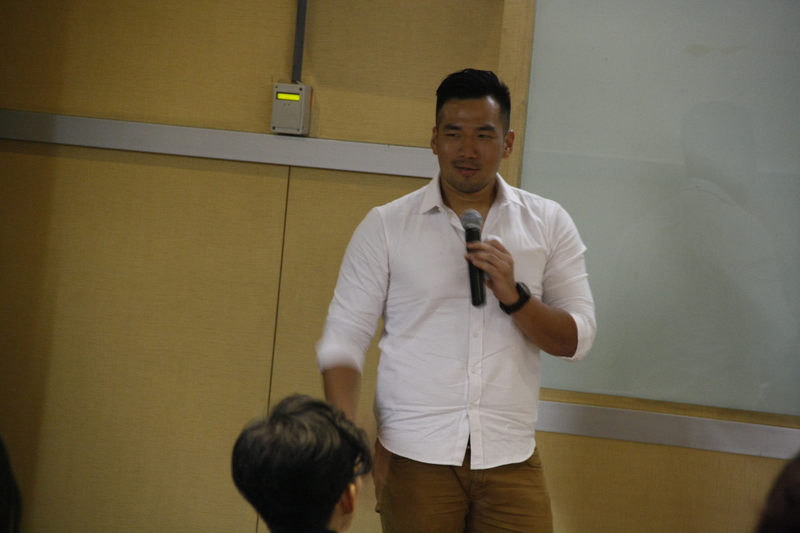 The second speaker, professional rugby player Daniel Nugroho explained his approach to sport. “Pain is only temporary. Don’t give up easily. It’s easier to fix mistakes than to try to constantly maintain victory. Victory is not everything, but your willingness to pursue something is the most important thing,” said Daniel. Outbound events are a good moment for the BINUSIAN 2017 to learn about respect!